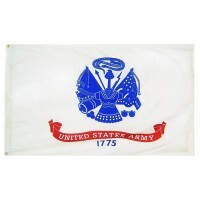 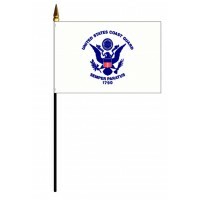 Because of the small size of these flags, it is not always possible to print the fine details in emblems or crests and some fine details maybe lost in the printing process. 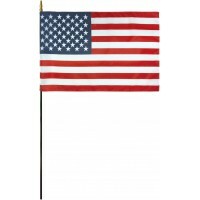 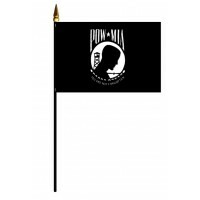 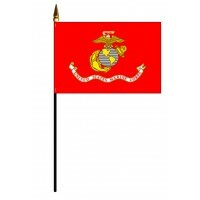 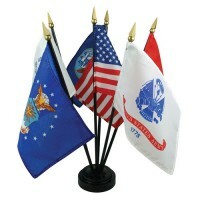 Air Force Flags - Stick M..
Coast Guard Flags - Stick..
Marine Corps Flags - Stic..
Navy Flags - Stick Mounte..
POW-MIA Flags - Stick Mou.. 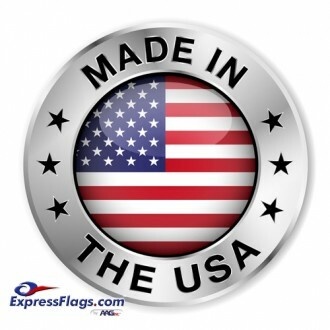 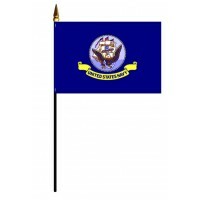 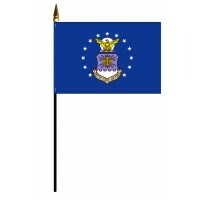 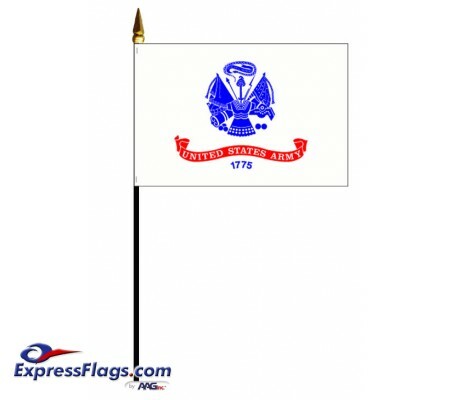 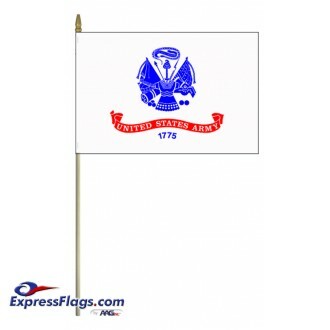 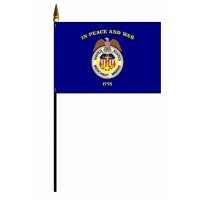 Merchant Marine Flags - S..